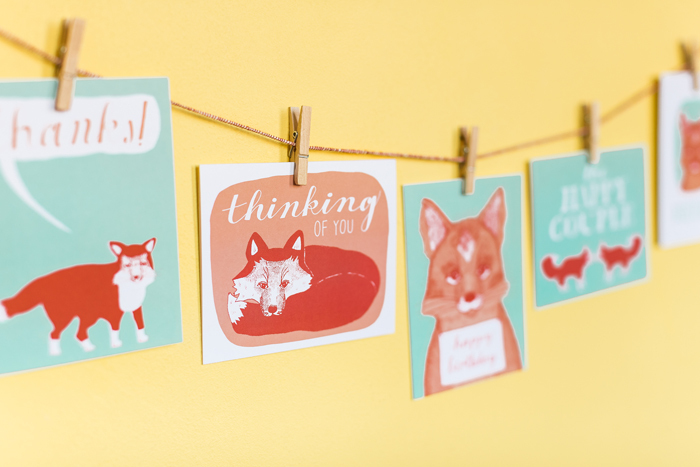 Continuing with our National Stationery Show preview, Sycamore Street Press will also be there this year and they sent over a few pics of their adorable new fox line which is part of their new release. 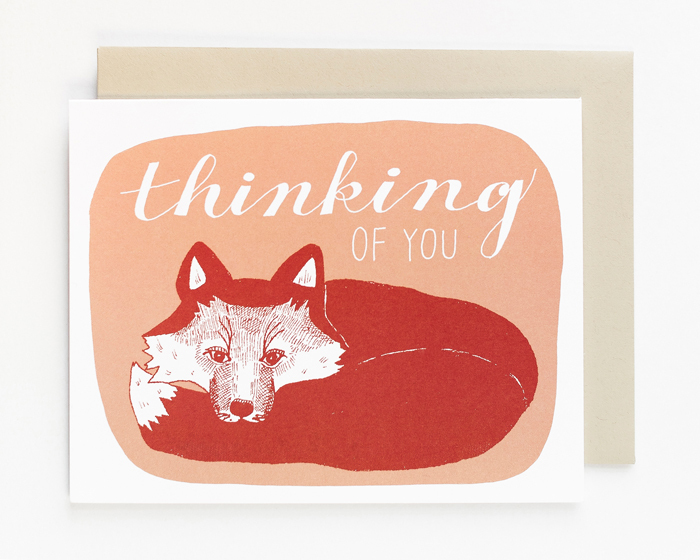 Such cute illustrations turned into letterpress. 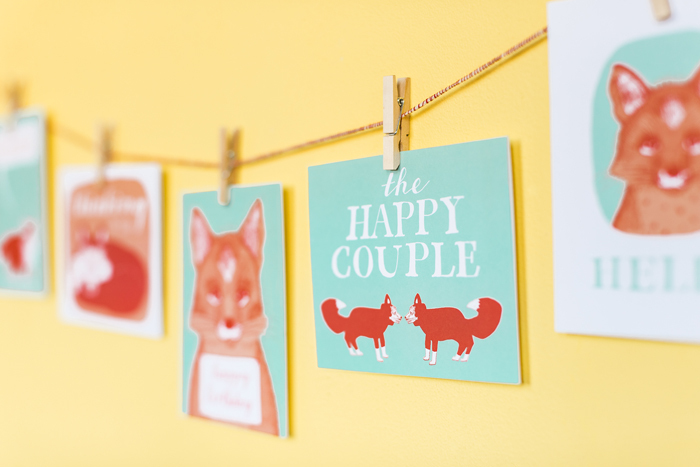 You can find them already in their shop here and here if you'd like to pick up a few or meet them at the show at Booth 1851. 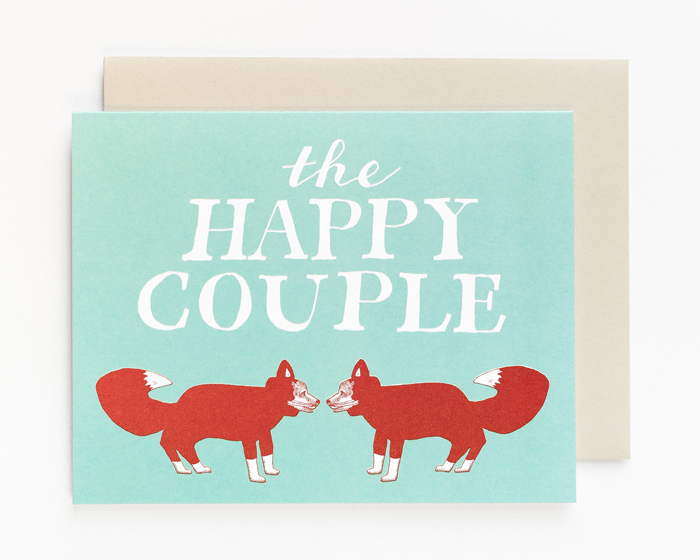 Foxes, coral & mint AND letterpress together...that's a winning combination if ever I've seen one!